Even as Florida enters the busiest travel period of the year, gas prices continue to drop in Florida, a study from AAA shows. AAA released a new report on Monday which shows that gas dropped seven cents a gallon over the past week. On Sunday, the average gallon of gas in Florida stood at $2.50, the lowest it has been since January and well below the national average of $2.63 a gallon. With 2.5 million Floridians expected to drive more than 50 miles to celebrate Thanksgiving, AAA noted that gas prices could be lower than last Thanksgiving when prices stood at $2.47 a gallon in Florida. Mark Jenkins, a spokesman for AAA and the Auto Club Group, said oil production trends continue to ensure lower gas prices. Panama City has the most expensive gas in Florida at $2.83 a gallon followed by the Crestview-Fort Walton Beach where prices stood at $2.69 a gallon. 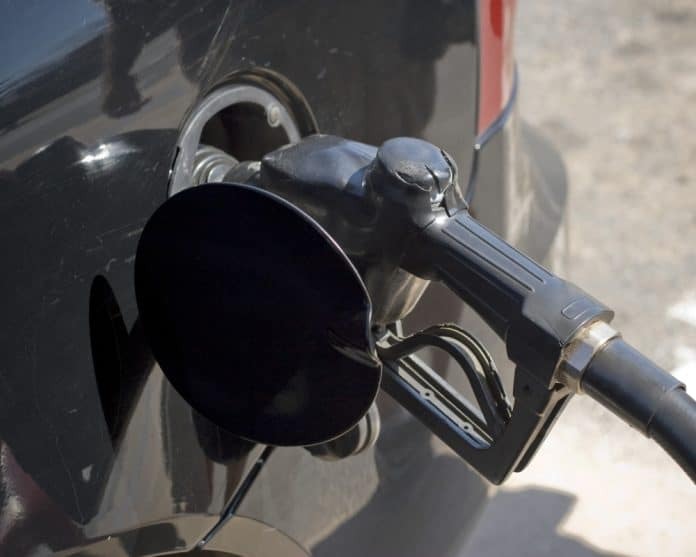 The Tampa-St. Petersburg-Clearwater market had the least expensive gas in Florida with prices averaging $2.33 a gallon in that area followed by Orlando at $2.36 a gallon and Punta Gorda at $2.38 a gallon. Still, AAA did not sound optimistic that gas prices would go below $2 a gallon across the nation. The national average has not been below $2 since March 2016. However there are some markets in other states where some stations have gas below $2.